Maliea Kelso has never liked settling for second best and more often than not she hasn’t. The Skowhegan senior won Class A field hockey state championships in each of her first three years at the school, all of them as a starter. But this season, the Indians lost by a goal to Biddeford in the state final and Kelso has accepted that. Kelso’s experience at Skowhegan is just a step along the way since she’s committed to playing for Div. I Northeastern next fall. But she’s certain she left her mark at the school, scoring 81 goals and 38 assists. This year she finished with 16 goals and 15 assists and was named conference player of the year. For her efforts, Kelso has been selected Morning Sentinel Field Hockey Player of the Year. 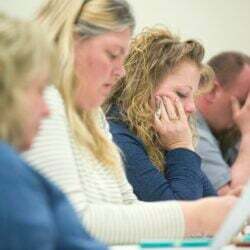 She showed up on veteran coach Paula Doughty’s radar screen long before she reached high school. Doughty has coached both her mother and her aunt and had an idea what to expect. That focus can sometimes rub a teammate the wrong way but Doughty sees a little of herself in Kelso and has no problem with it. In the end her teammates appreciated Kelso, giving her three of the eight team trophies they came up with on their own, for leadership, most determined to win and best team player. Kelso has taken her natural athletic ability and ramped it way up to Division I level by dedicating herself to field hockey year round, often going through a long second practice on her own after her team’s practice has ended. She gained second team All-American honors last year through the Future’s program and plans to take a shot at the U-19 team if selected in February. Kelso is frank concerning her skills which are evident to fans who have watched her play. Of course, there hasn’t been too much losing at Skowhegan, but the Indians have been in the underdog role and found a way to come out on top at the end. She’d like to pursue a medical career in college and enjoys spending time with her family “especially this year because it’s going to be my last year home. 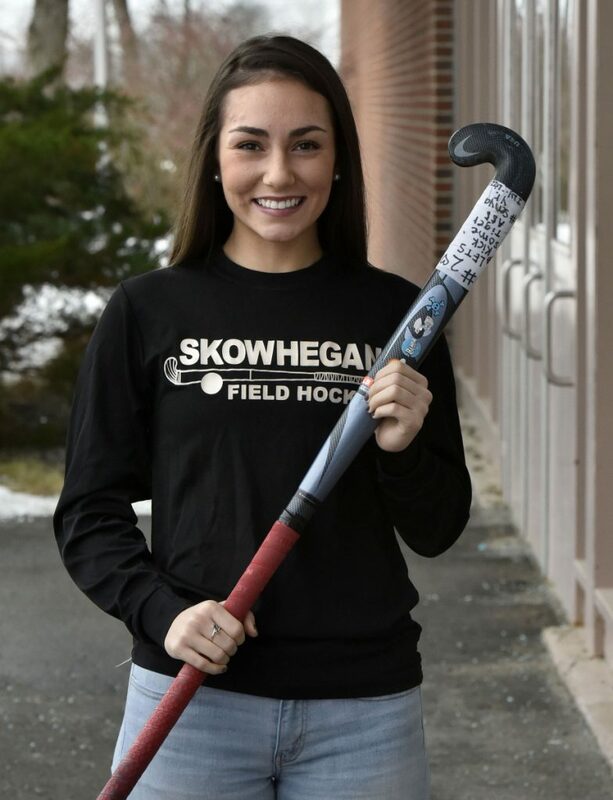 Kelso is one of five nominees this year for Miss Maine Field Hockey, including teammate Lizzie York, but win or lose she headed for more success at the next level. “She’ll be wonderful,” Doughty said.